The New Site is a GO! I’ve moved! 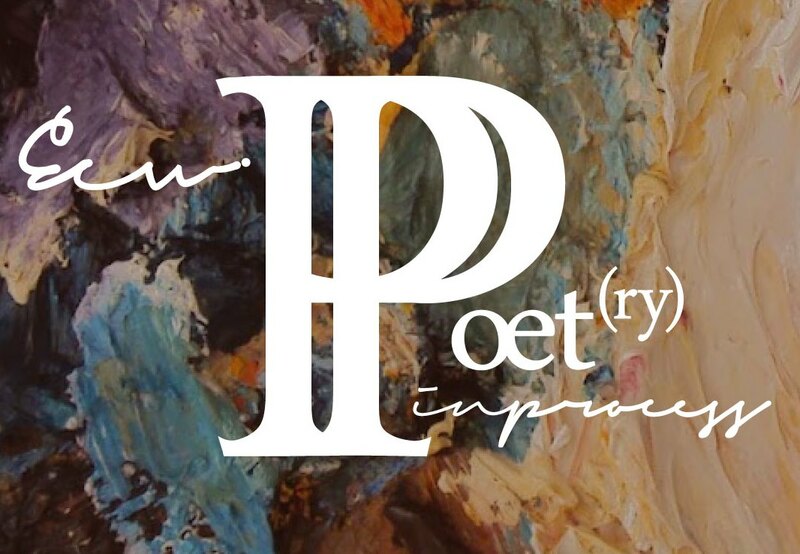 I plopped all the goodness of this random poetry website in a WordPress. Hopefully that will work out better for me (since I am still waiting for Adwords to get back to me, 8 months later). Now all of you lovely faces can follow me with or without a pesky Google+. Please enjoy the poems, the commentary and the photos to come. I am still working on poems behind the scenes while I hash out my first great attempt at a nonfiction narrative novel. I’ll post some of that here too when it becomes more readable. Keep an eye out for new work and some hopefully stellar pieces. I love you all and appreciate your readership. Don’t forget to click the blue follow button to keep up with me! Yes! Finally someone writes about poem.